Triple threat this week at Bloodbaths and Boomsticks! This week we got deals with the devil in the deep south in Angel Heart, An awesome flick that answers the question of “I wonder what would happen if genetically altered baboons decided to pick a fight with Hellboy in PRIMAL RAGE. And a goofy race flick that has almost EVERYONE that has ever worked as an actor in the history of the world in CANNONBALL RUN 2. Also we answer your questions over Facebook live. And recount what we watched over the past week. So, download this episode below and you too could have a mustache as grand as Burt Reynolds. We return! And we are bring with us a mean spirited, down and dirty, nitty gritty, sleaze fest of a slasher flick in NIGHTMARES IN A DAMAGED BRAIN. And one of the very best of the B-tier slasher flicks in MADMAN. Also we do the normal rounds of quality, grade A movie talk and random bullshitting. So, listen to this zero awards winning podcast or else Madman Marz will…. I don’t know, do something probably pretty awful. This week our good friend T-Shirt Joe (maker of fine shirts that you can purchase at http://www.fastcustomshirts.com) returns and he brings to us OUTLAW FORCE… A movie that brings us one of our new favorite dudes DAVE HEBNER. 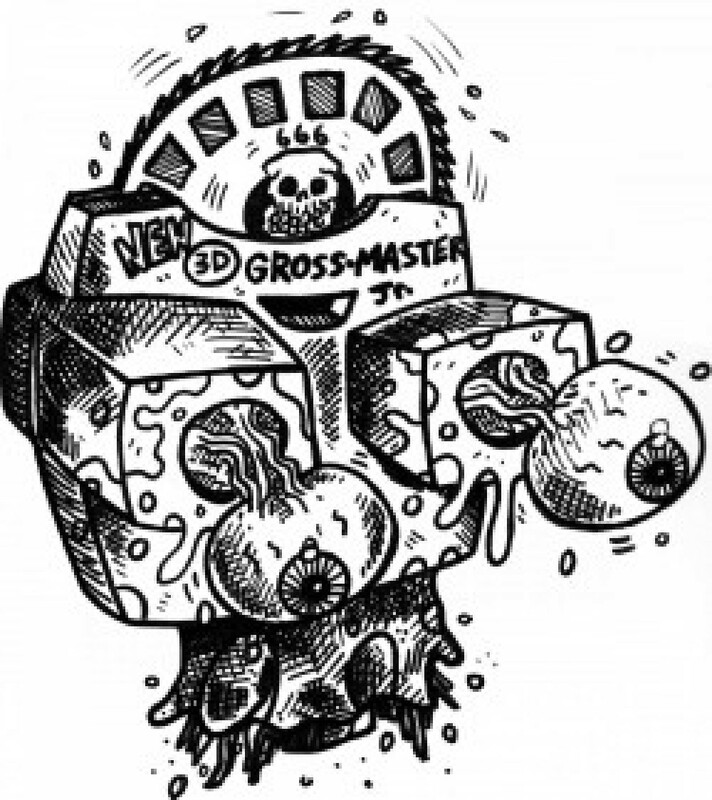 Also Kyle talks about a weirdo flick that is made of a patchwork of hot babes, short shorts, and a ton of other stuff that was used in other flicks (including The Evil Spawn). And Tim talks good about Michael Pare and bad about the great Richard Farnsworth in SPACE RAGE. So Give Richard Farnsworth some love and download this show below.